The votes were tallied; the results are final! 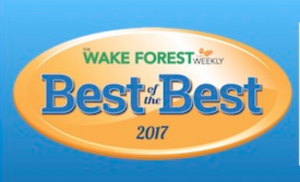 What an honor to be chosen the Best Esthetician in Wake Forest. In appreciation for your support I will be giving a free gift to all of my existing clients for scheduling an appointment in September. New clients will receive a discount if they mention the Best of the Best. 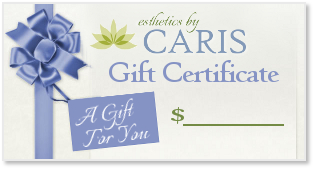 ** Stop in to place your name in a jar to win an Eminence Sugar Scrub! Start now to prepare your skin for the holidays! A new Facial…. The Deluxe StemCell Face Lift! You won’t want to miss this as it includes ultrasonic and LED technology. Great value! Enjoy the last little bit of summer and schedule soon. P.S. Remember, the Holidays are just around the corner, start now to prepare your skin for those parties!